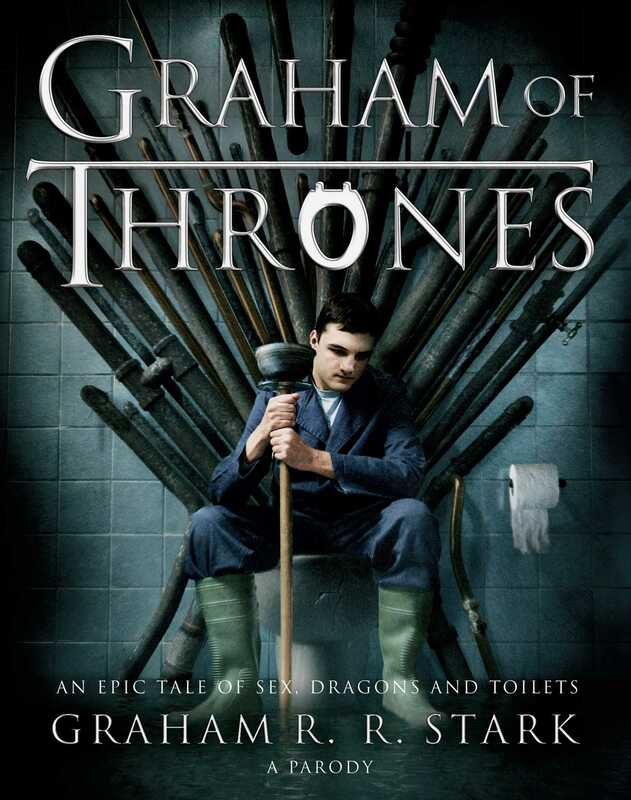 From the creators of Sunday Timesbestseller Fifty Sheds of Grey, Graham of Thronesis the hilarious story of one man's epic journey from the grim North to the affluent South, to face his destiny in the shape of the greatest of all lavatories, the mythical Iron Throne. On his way he must overcome brash bathroom salesman Jeremy Glennister, his diminutive philosophical plumber's mate, Tyrone and his wife's miniature dragon collection. Whether you're a Game of Thronesfan or just looking for epic laughs, this is the perfect loo book, lavishly illustrated with sumptuous images of toilets and bathrooms of all shapes and colours and liberally sprinkled with side-splitting lines. If you want this Christmas to be merrier than ever, remember... WINTER IS PLUMBING. Graham Stark has been in toilets most of his life... More than just his job, they are his great passion. He dreams one day of becoming the Plumber of the Year and knows that the Iron Throne is the key to it all.